Search Results for "field goal"
Healthy lifstyle teenage friends in sports clothes playing streetball game on outdoor basketball court over cityscape background. Young basketball players in action while playing streetball outdoors. 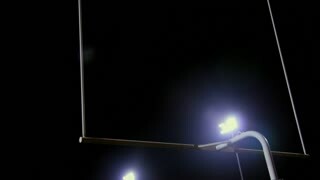 A football player kicks a field goal in a stadium. CU slow motion football. Shot on Red One in HD. 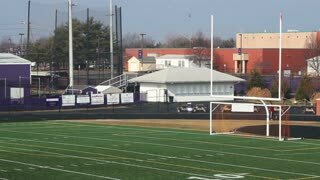 Yellow flag sways in the wind in a soccer field. Rear view of teenage basketball player bouncing ball and making field goal attempt in the paint with resistance of defenders while playing streetball game on outdoor court over cityscape background. Teenage streetball defensive player legally deflects a field goal attempt from offensive player to prevent a score while playing together with friends on basketball court over urbanscape background. 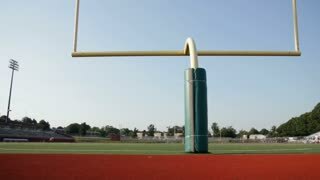 Smooth flight from the 50 yard line to the field goal post. SAN ANTONIO, TEXAS - JANUARY 06, 2018: Kicker B.T. Potter makes a field goal in the US Army All American Bowl all star game. Circa September 2016, Lone Peak Utah: Aerial pan of high school band performing at football game during halftime. Aerial shot moving down a football field. Two teenage friends practicing basketball skills on outdoor court. Young basketball player dribbling the ball and making hidden pass to his teammate while training streetball game outdoors. Slo mo. DOWNINGTOWN, PENNSYLVANIA - SEPTEMBER 5 Downingtown West K Brandon Bowler (#86, Whippets) kicks in the extra point against Neshaminy High School.